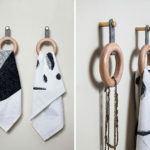 Designed by Louise Hederström and manufactured by Swedish design company Maze, these nature inspired wall hooks offer a creative twist to the traditional hanger. 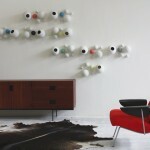 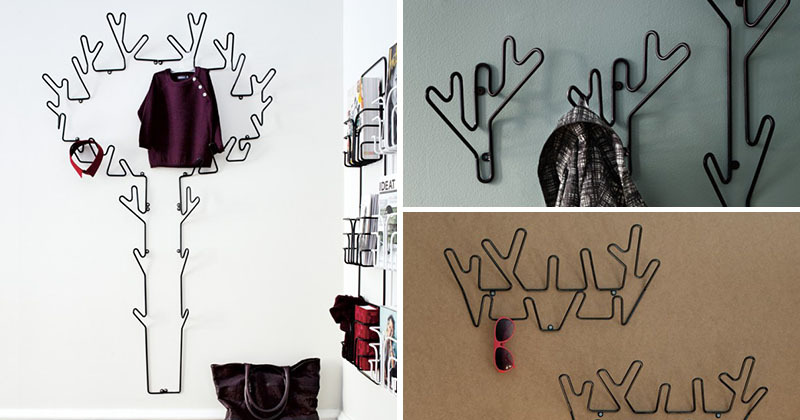 Made from powder coated metal wire, these modern hangers can also double as a minimalist art piece. 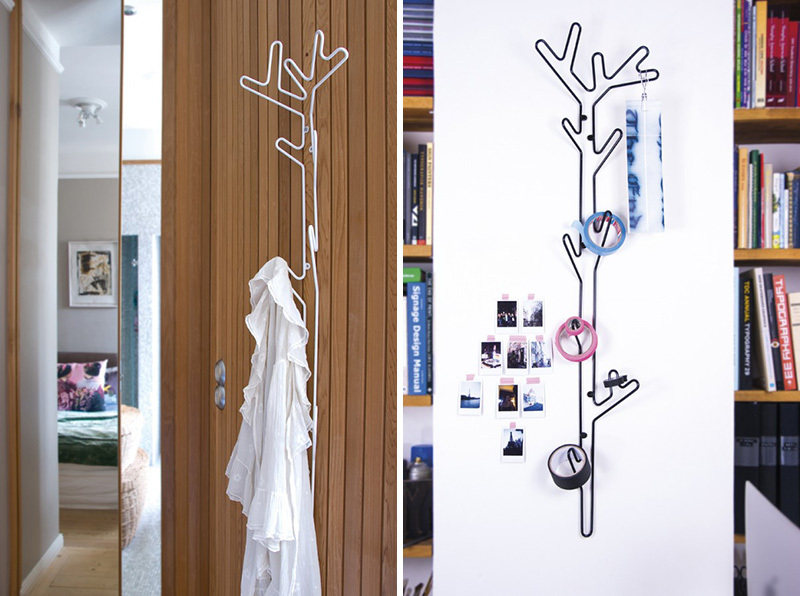 Tall and slim, the branch hanger in the series is perfect for small spaces as it utilizes its length to hang clothes or other items. 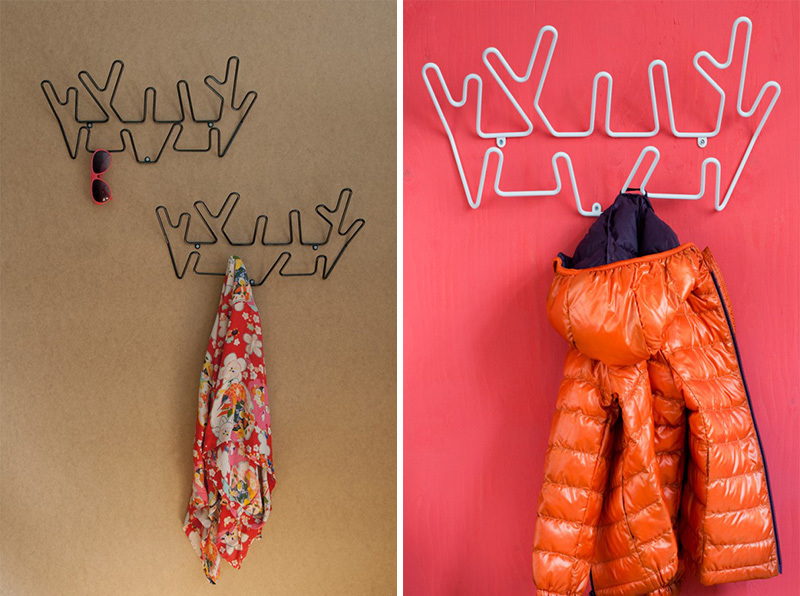 Horizontal in design, the crown metal wall hooks would be the most suitable for hanging jackets by the front door. 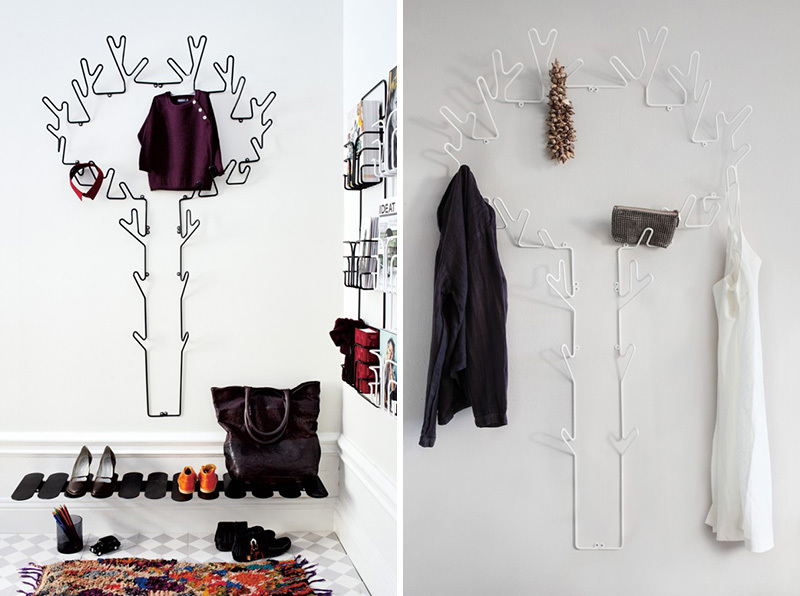 The tree hanger holds multiple items while making a decorative statement in which ever room it’s mounted. 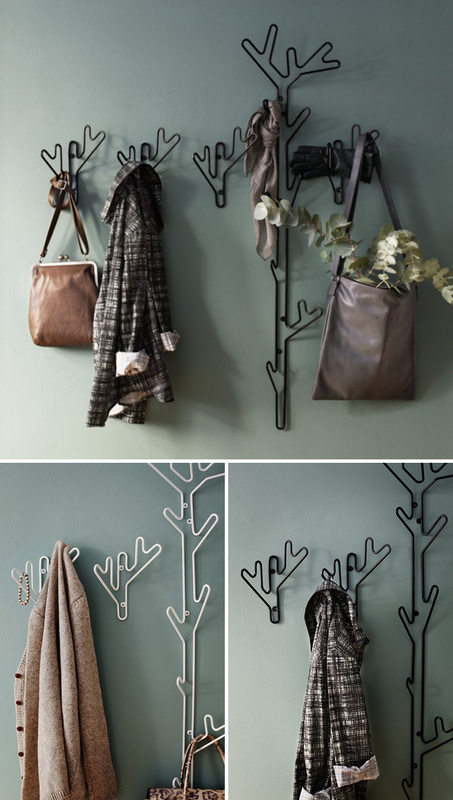 Smaller twig hangers are ideal for a few items and are the perfect match for the branch hanger.